My initial couple of days were spent meeting the key personnel at SEDYEA, understanding more of the operation and what they do, why they do it and the way things work. 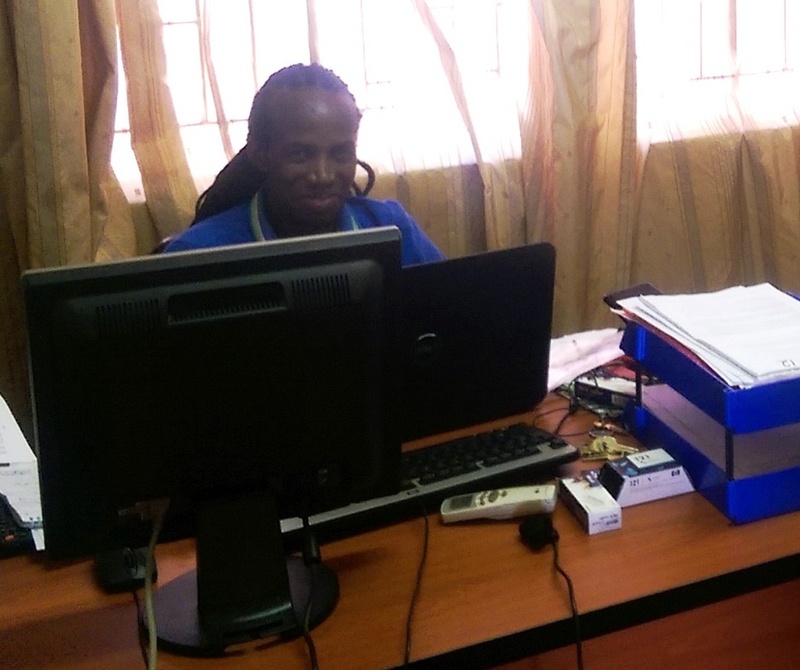 Due to the nature of the work I am here to do, the majority of my time working at SEDYEA has been spent sharing an office with and working closely with Mr Didi Pikashe, the Head Of Operations which includes responsibility for the finance function. Luckily for me, the atmosphere in the office is great as Didi is a really chilled out and overall nice guy who humours me a lot. At least I think he’s humouring me, he might just be laughing at me! Once the introductions had been done it was time to review where Steve (the first UK based finance volunteer at SEDYEA through AfID (I am the second) who had been here for 8 weeks himself and had left just two weeks beforehand) had got up to, work out what else I could possibly help them with and then prioritise the work that needed to be done first. I also went on a visit to the local council offices for introductions to them. The council work closely with SEDYEA and have been assisting in the improvement of the finance function by providing guidance as well as previously performing an internal audit which highlighted some issues which had formed a significant part of the finance manual Steve had worked very hard to produce. My main priorities (after finding out what night of the week the staff play football – Monday but more on that later) were three fold – review and ensure that SEDYEA were following the guidelines in the finance manual, review the paperwork to ensure that those previously completed would pass an audit (and correct where necessary) as well as develop their current level of financial reporting. Enough to keep myself and Didi busy for a good while! And with that my first week was over, it had flown by! Didi kindly offered to take me to watch the Zebras play which I was looking forward to. The Zebras aren’t the stripy animals you are probably thinking of, no it is the nickname of the Botswana national football team, who had an African Cup of Nations qualifying match at home to Egypt at the National Stadium in the Capital, Gaborone. As one of a crowd of around 30,000 passionate home fans, it turned out to be a difficult match for the Zebras against a good Egypt team, with the decision making and final ball in the last third of the pitch letting them down, leading to a two nil defeat and a win for Egypt. 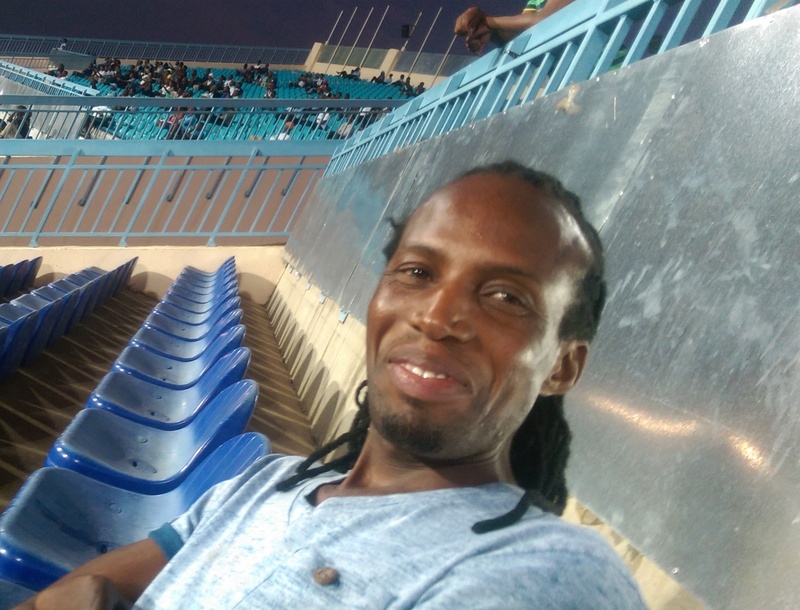 However, it was still a good evening and wonderful to attend my first ever football match on the African continent.